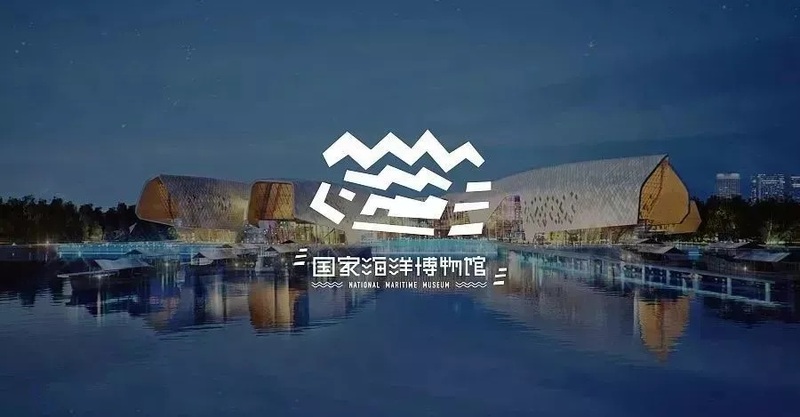 China's largest maritime museum which is located in Tianjin Binhai New Area will start trial operation from May 1st, 2019. 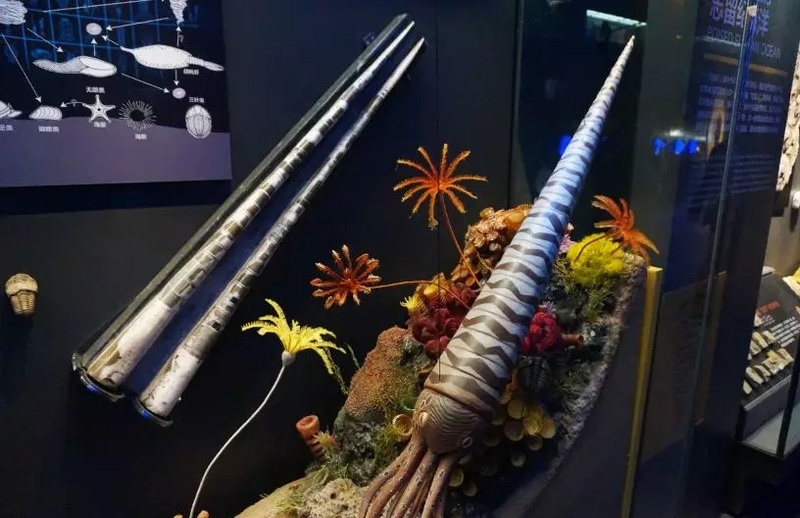 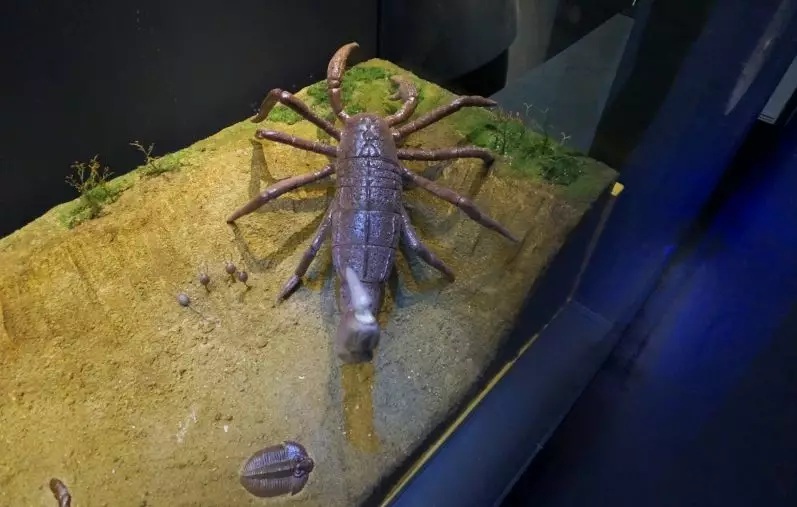 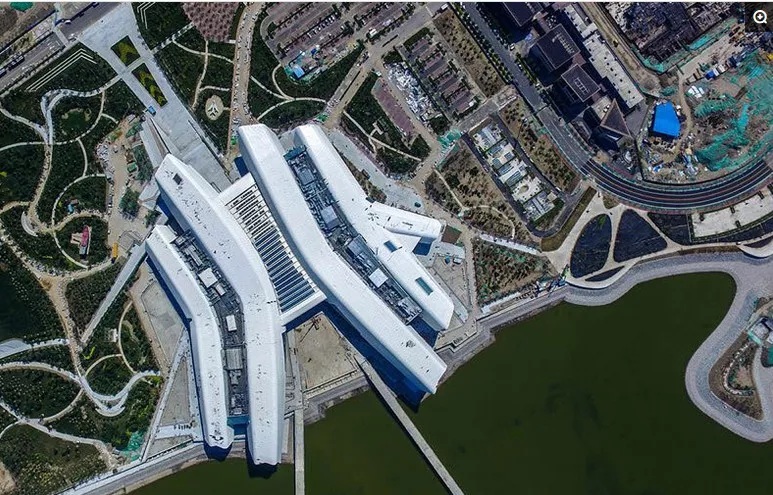 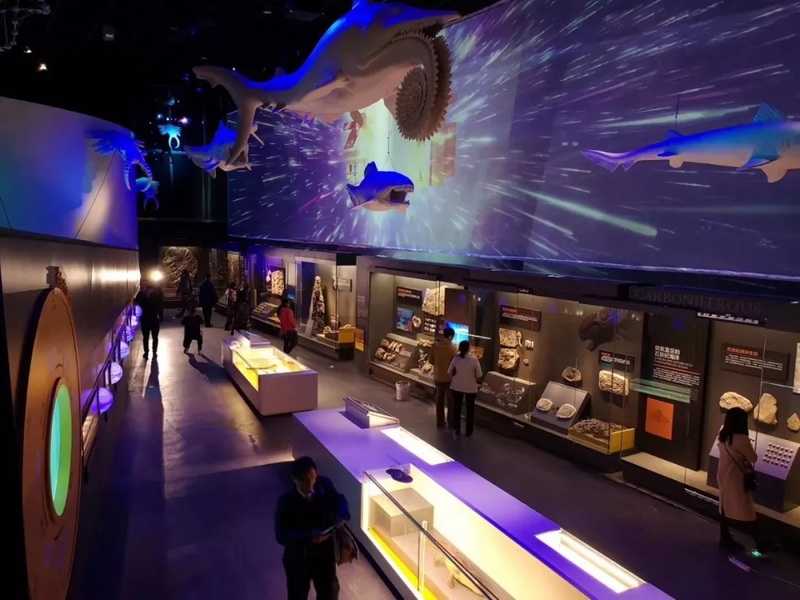 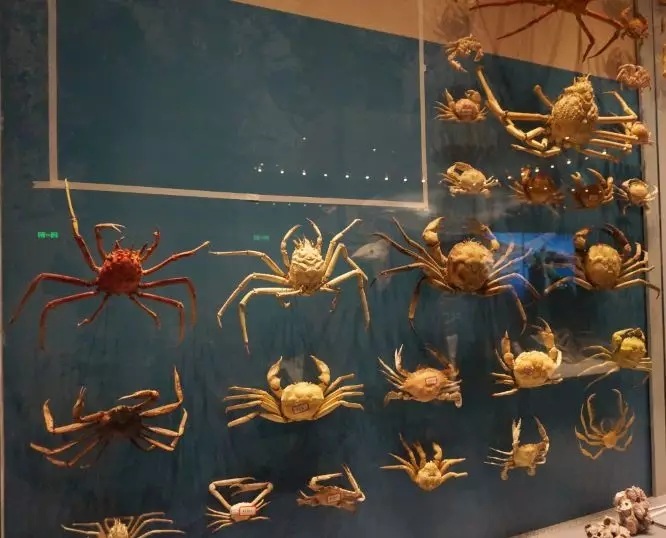 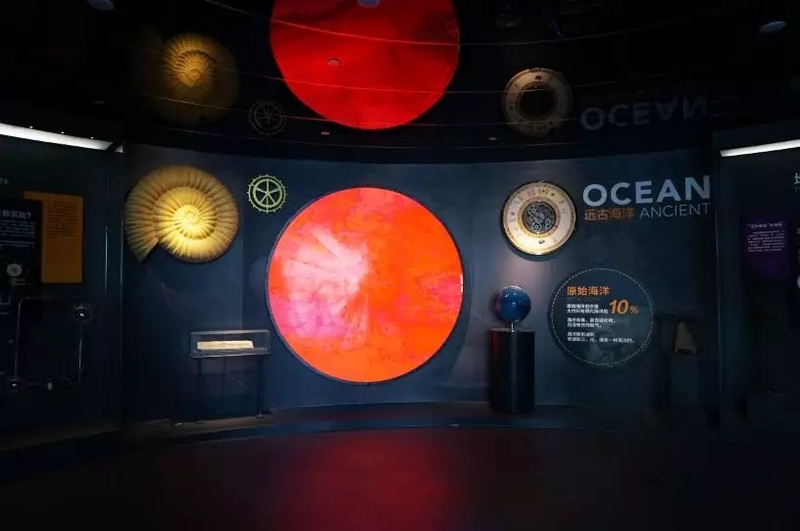 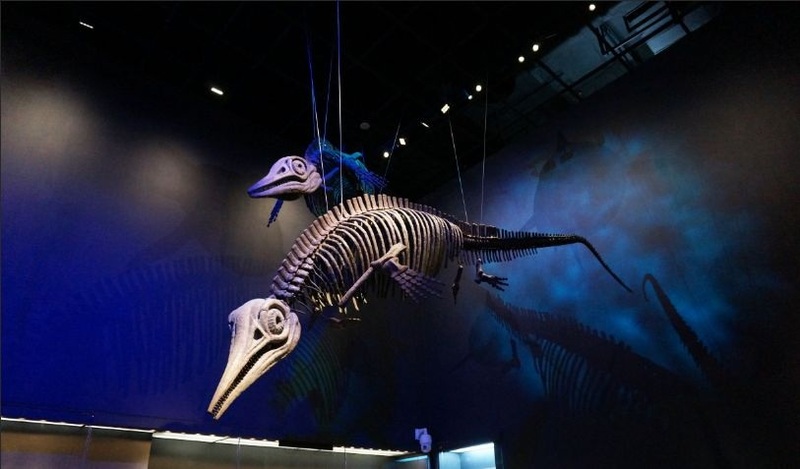 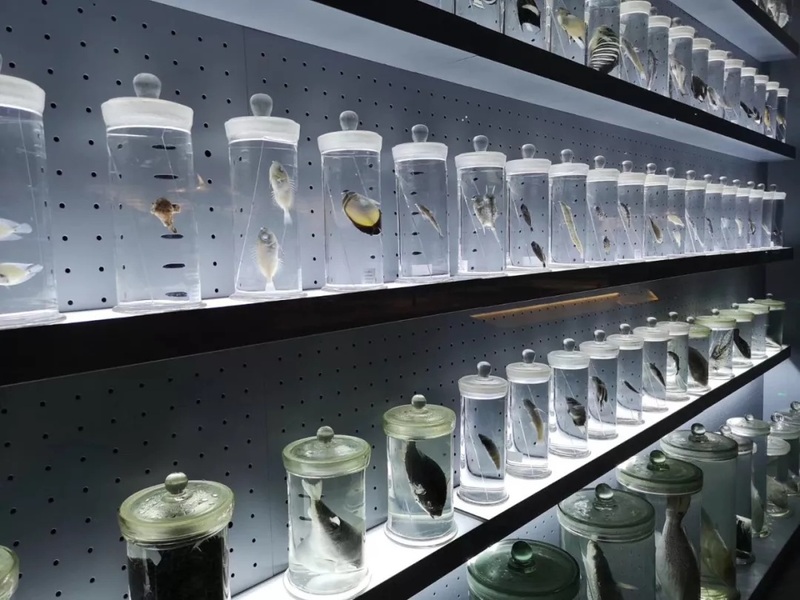 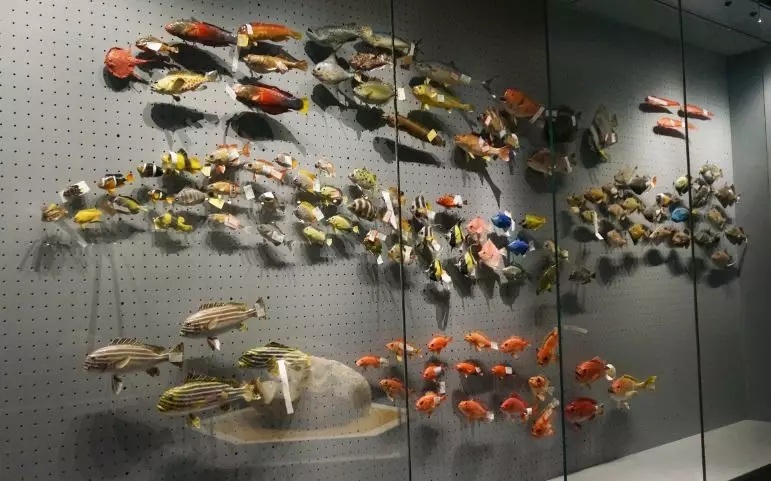 Built with a total investment of three billion yuan, the National Maritime Museum will cover 300,000 square meters, and boast a collection showcasing ancient boats, fossils, maps, and rare animals. 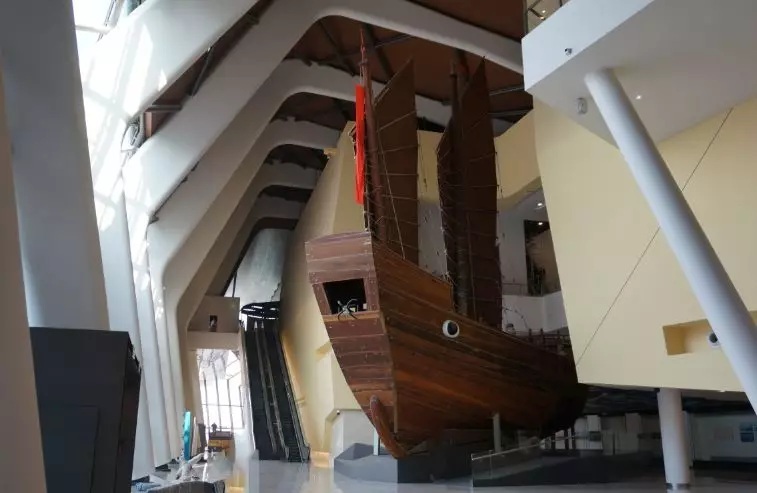 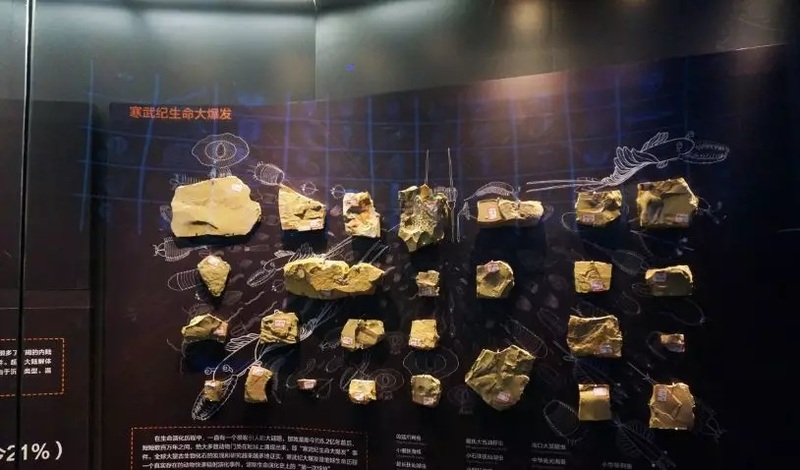 A copy of the ancient "Song Yuan Fu Ship"
Xu Chunmei, director of the Bureau of Culture and Tourism in Binhai New Area, said during the 2019's first three months, the area's major tourism attractions welcomed 479,400 visitors, generating 70.5 million yuan in revenue, up 11.26% and 20.40%, year-on-year, respectively. 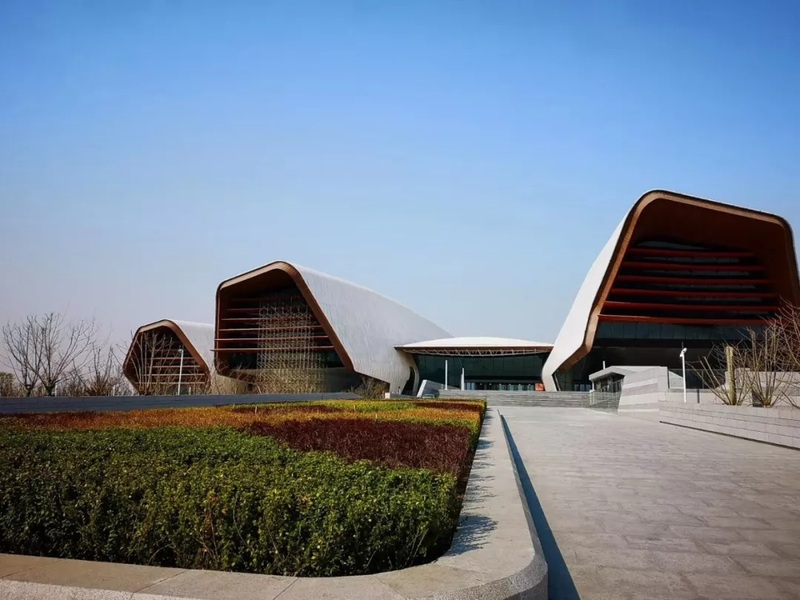 The area is also renowned for its library, which has garnered headlines both at home and abroad since opening in September 2017. 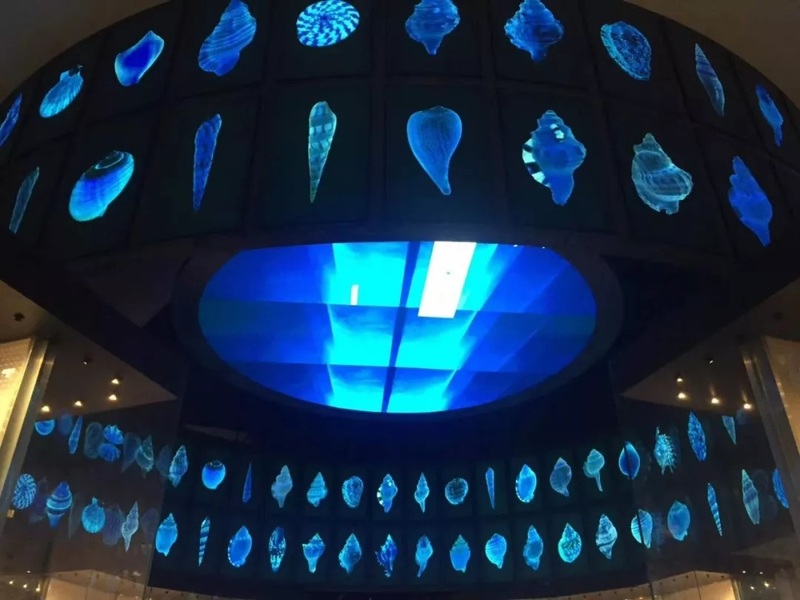 The library welcomed 250,000 visitors last year.